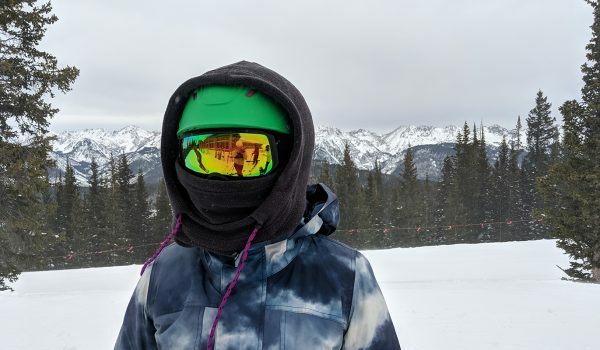 The 2018 testing season happened to be a particularly cold one in the northern part of the country so testers had plenty of opportunities to test ski pants and bibs from February to April in the mountains and resorts of Montana and Canada. Testers experienced a wide variety of weather, from blustery days at -20ºF to bluebird conditions hovering right around freezing. Even though most people have a preference for ski pants or bibs, we included both in the same category for our test. 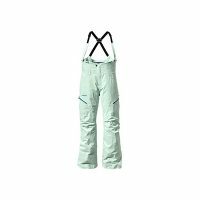 Ski pants tend to be less expensive than bibs for a variety of reasons. However, ski bibs provide more coverage so that snow doesn’t get inside clothing while charging the mountain, while suspenders help to keep the bib above the waistline. 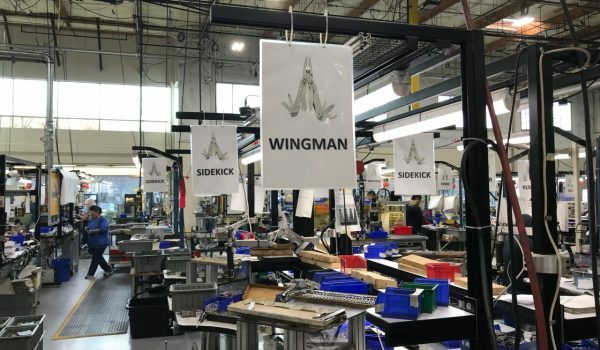 Six pieces were included for the 2018 tests, two bibs, and four pants. The Best In Class winner, the Stio Environ Bib, is a garment that is comfortable, practical and high quality. One of the biggest downfalls of bibs for women has often been the added challenge of taking off many layers to go to the bathroom. Stio solved the problem of going to the bathroom with the use of a drop seat that functioned very well in small bathroom stalls, adding major points to the eventual winner. 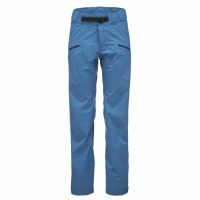 The runner-up was the Salomon QST Snow Pant. 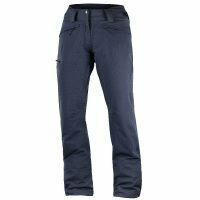 These are a comfortable and stylish ski pant with just enough insulation to stay warm on colder days, while not overheating on warm bluebird spring days. The rest of the pants were all fairly close contenders but tended to have more specific uses that they were tailored to so they didn’t score as highly across all the categories tested. The Best In Class winner for this category is the Stio Environ Bib. 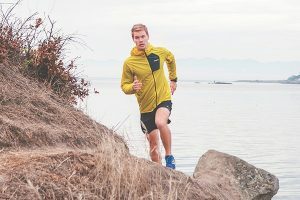 The Stio Environ Bib is a high-quality bib made out of a three-layer material that is highly weatherproof and breathable with zippered vents along the sides. 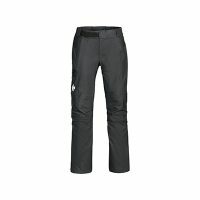 The Salomon QST Snow Pant scored only one point less than the Stio Environ Bib despite being the least expensive pant or bib tested. 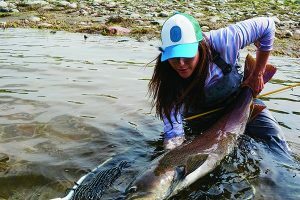 The QST Pant is a very comfortable and versatile layer with just enough insulation for warmer days and the ability to layer more underneath for colder ones. In general, the pants and bibs in this test each seem to be designed for specific purposes, such as backcountry skiing or cold weather conditions, but testers preferred the more versatile options that could be used in a variety of situations. 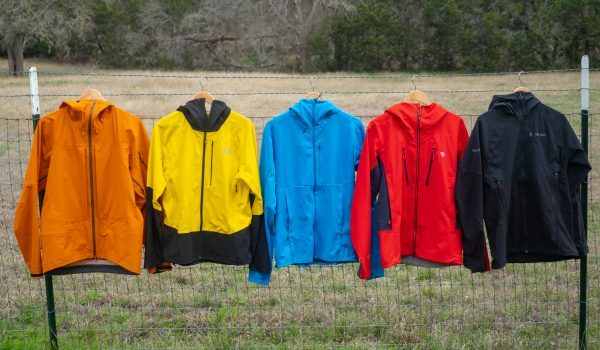 When testing pants and bibs, testers evaluated each piece by rating them in each of five categories; materials, features, weatherproofness, temperature control, and fit/comfort. 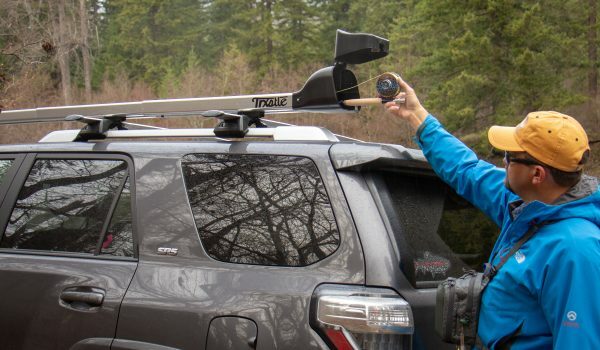 By testing these pieces throughout an entire ski season, in a variety of conditions, testers were able to come up with an accurate assessment of each piece and provide a final number value rating for each. There are a variety of different materials used for the ski pants and bibs in this test but the main consistency is that they are all high quality. The Stio Environ was the highest rated due to the highly breathable 3 layer Dermizax material incorporated throughout the bib. The Trew Chariot is made out of the same material, but testers noticed slight fraying in some spots after testing causing it to lose a point. 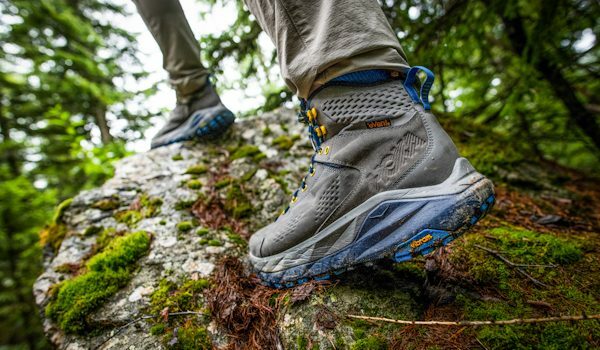 The Salomon QST and Black Diamond Helio were the two lightest weight and are both very comfortable fabrics but also appear to be less durable due to their very light material. Columbia and Trew both use heavy insulation in their pants and have a burlier feel compared to the other pants in the tests. These two seem to be the most durable but are also less breathable. The two pairs of bibs tied for the highest score on features. 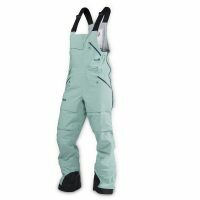 The Stio Environ Bib comes with plenty of well-placed pockets, comfortable suspenders, and well thought out snow gaiters. They also have long double zippered vents on the outside of the legs that allow even more cool air to enter compared to the inner thigh vents seen on most other ski pants. But the best feature of all is the drop seat making these bibs a game changer for the ladies that previously disliked bibs due to the inconvenience of unlayering with each bathroom break. The Trew Chariot has more pockets than any of the other pants tested, but lacks a drop seat, resulting in lower marks. The Chariot bib does come with a RECCO reflector, a feature only seen in one other pant, the Black Diamond Helio. 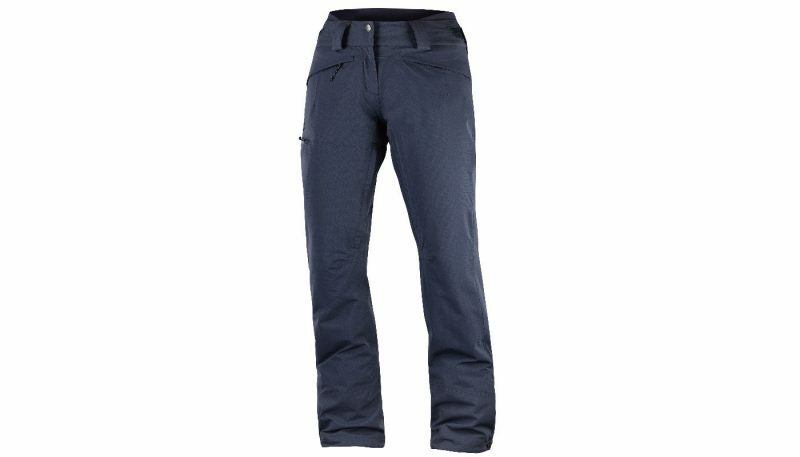 The Salomon, Black Crows, and Columbia pants all have the standard features of a resort pant but not too much more. They all have enough pockets for necessary goodies and mesh covered vents down the inner thighs. All of them have snow gaiters that fit well over boots as well. 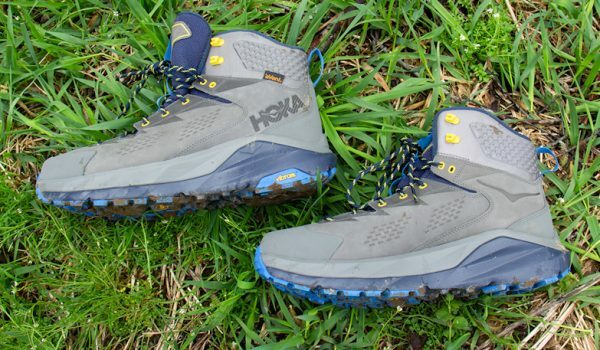 And while the Black Diamond Helio does have a RECCO reflector and is very lightweight, it lost some points due to lack of vents and snow gaiters that are hard to fit over boots. For weatherproofness, both the bibs scored slightly higher than the others due to the inherent nature of being bibs, providing more coverage to keep the snow out. Aside from this factor almost all of the pants scored about the same, doing well during storms to keep the wind and snow out. The Black Diamond Helio scored slightly lowered since it was such a thin layer, and while highly breathable, did suffer a bit due to its ability to allow cold and wind to enter. Temperature control was the highest scoring category in general. The Stio and Trew bibs are only shells so didn’t provide any insulation but are highly breathable and have large side vents to quickly cool down when skiing uphill. 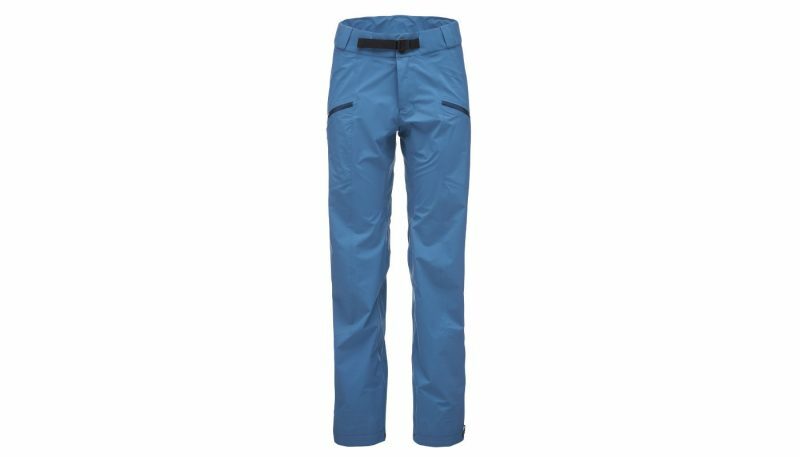 The Salomon QST is the highest scoring pant in terms of temperature control since it uses minimal insulation that was also highly breathable and had inner thigh vents that help to cool down if necessary. The Columbia and Black Crows pants are both heavily insulated pants so they are inherently much warmer. They both work great in cold weather but on warm spring days even with the vents open, they are a bit too warm. The Black Diamond Helio is highly breathable and great if constantly moving but doesn’t have enough material to help stay warm on the colder days. 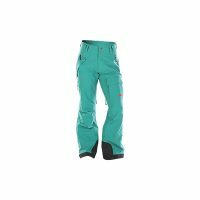 The Salomon QST snow pant was easily testers favorite pant for fit and comfort. It is made out a soft material that feels soft to the touch and is silent when moving around. 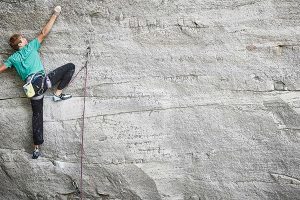 The only thing to note is that Salomon tends to run small and these pants were no different with testers comfortably wearing a size bigger than normal. 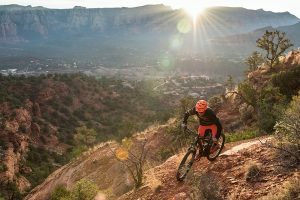 The Stio Environ fit very comfortably for a bib and fit true to size while the other pair of the bibs, the Trew Chariot felt tighter and more restrictive. 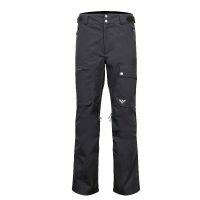 The Black Crows pant feels rather bulky and restrictive and needs a bit of work to make it more comfortable. 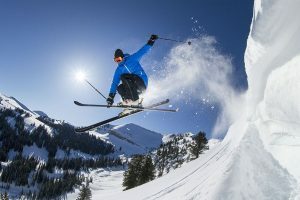 All the ski jackets and pants reviewed are tested by the same five criteria; materials, features, weatherproofness, temperature control, and fit/comfort. All the pieces were tested over multiple days and in different conditions to see how they perform in a variety of situations. Testing ski pieces can be a bit tricky depending on when the samples are available during the season, but testers do all they can to try out every piece on the same day to compare each one and in a variety of conditions ranging from sunny spring days to stormy wintery days to see how they hold up. For the 2018 reviews, testers tried out all the ski pants and bibs at the resort in varying conditions and side by side. 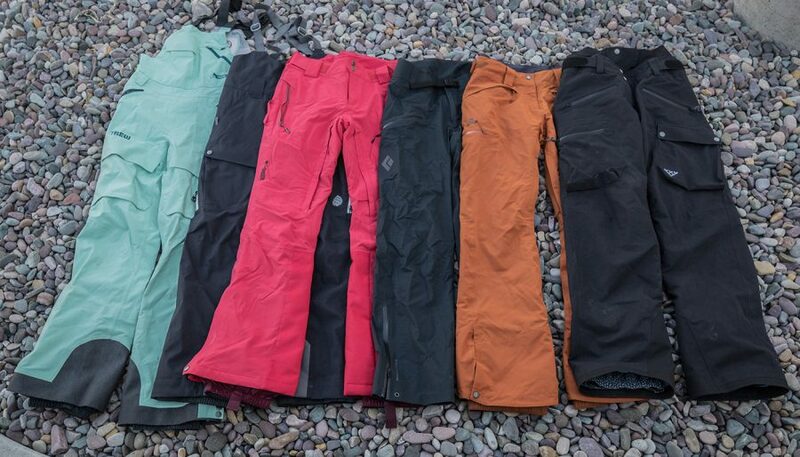 They also tested three of the six pants and bibs that were touring specific while in the backcountry. The pants and bibs were tested primarily from February to April in resorts and the backcountry of Montana, Utah, and Canada. 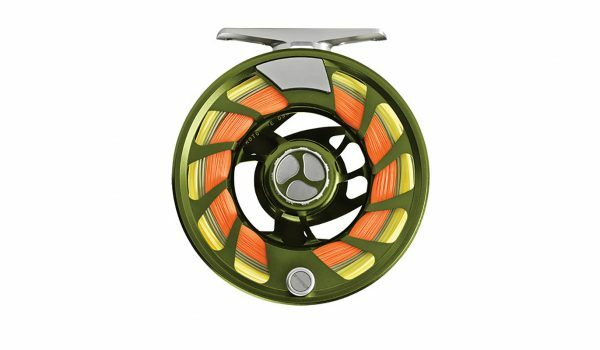 When rating materials, the specifications provided by the brands play a big role in determining the rating for this category. These specifications tell us what type of exterior coating and insulation the pants and bibs may have. Then testers can rate the materials by how well they perform and if relevant their weight to warmth ratio. Since testers only have one season to test these pieces, durability is determined in part by any obvious fraying, ripping or other signs of reduced durability in addition to taking note of what type of material the garment is made of. The features of a ski pant or bib depend on what the intended use of the garment is since gear in this test often has a specific function like staying warm while resort skiing or going light in the backcountry. 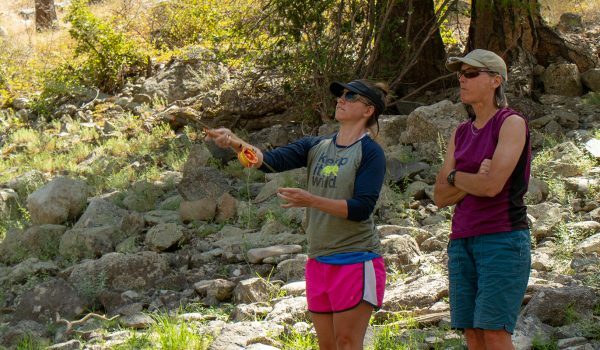 For this category testers are rating the pants and bibs based on having the essential features that would make sense for its intended use without too many extras that would add unnecessary weight. When rating the weatherproofness of a ski pant or bib, once again the manufacturers usually have a specific function in mind. For this category, testers rate the pants and bibs based on the intended purpose by judging how well it does at its specific function and specifications. 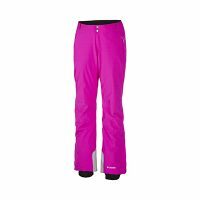 The temperature control category is also based on the specifications and function of the ski pants and bibs. 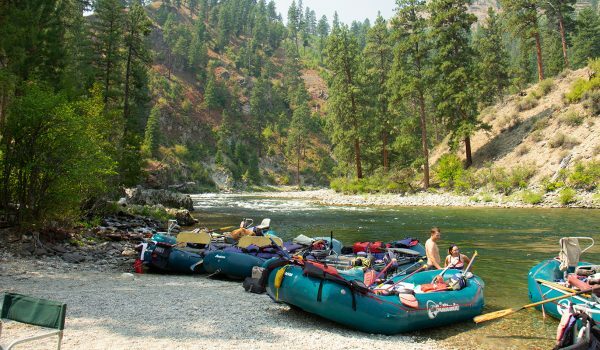 Most important here is breathability because regardless of its primary function, whether it be at the resort or in the backcountry, the user will inevitably be exerting energy and will need enough breathability to not overheat and sweat in their layers. Testers rate the pieces depending on how well they stayed warm while not moving and they were able to cool down when exerting energy. 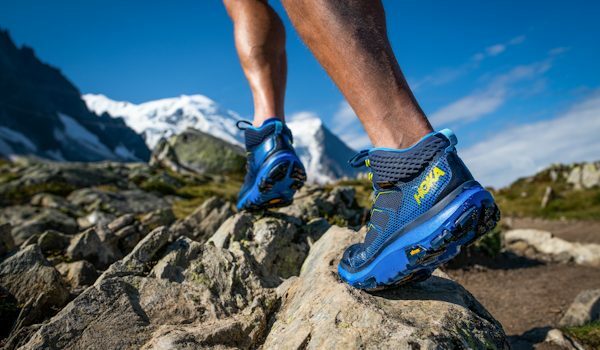 Lastly, the category of fit and comfort is fairly subjective but having multiple testers use the product somewhat reduces the subjectivity. 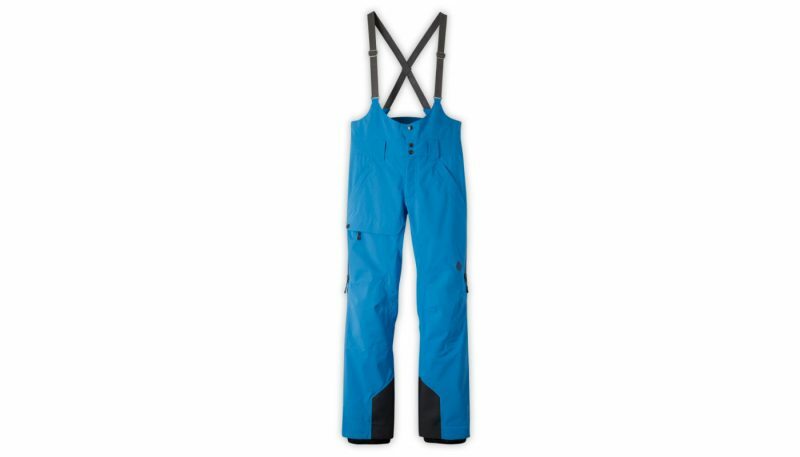 Factors that are important here are the length of the pant or bib and how well it can fit over a ski boot. How stretchy and soft it may be will usually be mentioned in materials, but can also add to how comfortable the piece feels. Bibs are a specific style that not everyone likes but they are rated on how well they perform as a bib which usually means how easy it is to remove when going to the bathroom or how restrictive the bib may feel. 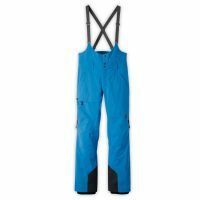 What is a Ski Pant and what is a Ski Bib? When it comes to bottom layers for ski clothing there are generally two options, pants or bibs. 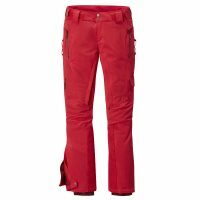 Snow pants go up only to the waist and are usually intended to fit over a ski or snowboard boot. 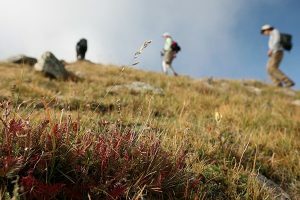 They can have a specific purpose like cold weather skiing where more insulation will be used or a backcountry pant where the is usually minimal to no insulation and breathability is a high priority. 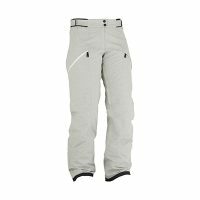 The features that the ski pant comes with also depend on the function. 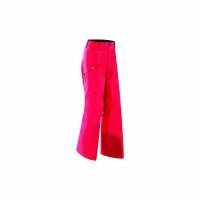 A pant designed for the resort tends to have more features since cutting down on weight isn’t all that important. Resort pants typically have large pockets for snacks, a pass, and more. 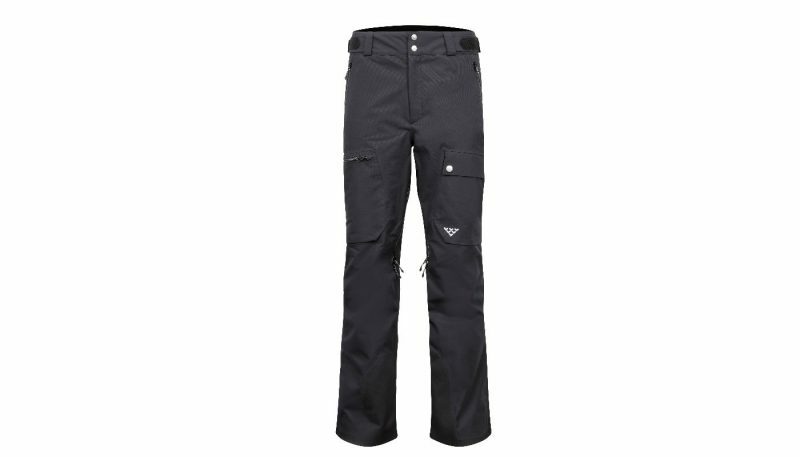 A dedicated backcountry pant may have pockets but they will typically be smaller and be the bare minimum necessary. 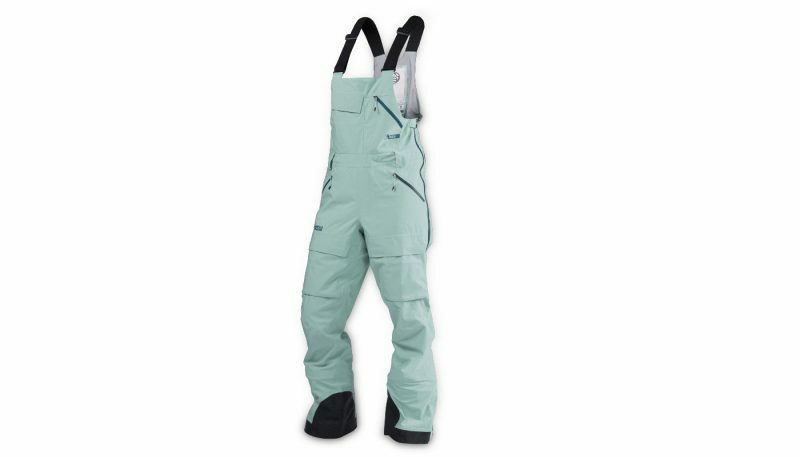 Other features almost all ski pants have are a gaiter underneath the that can fit over a ski or snowboard boot. These gaiters usually are elastic though they may also have a velcro or zipper to loosen and fit over a boot. The outer cuffs on ski pants often are slightly adjustable as well with either a button or zipper so they can easily fit over the boot. 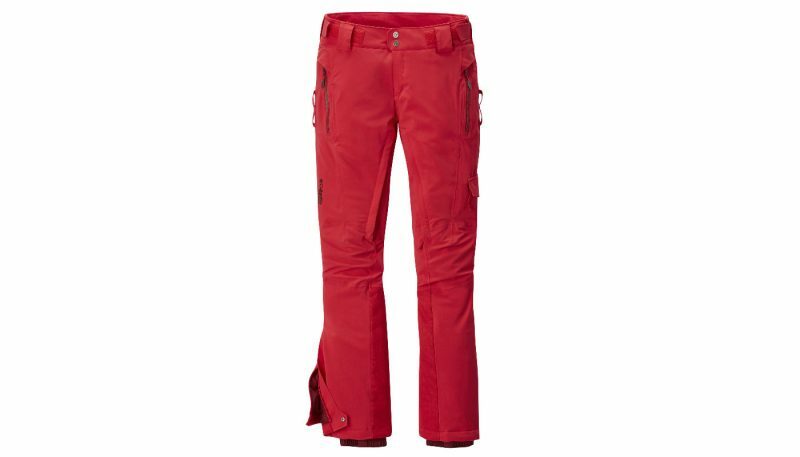 Many ski pants come with added reinforcement around the inside cuffs and/or the knees since these areas can wear out easier. 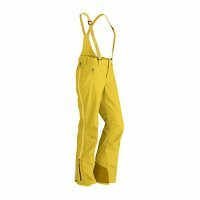 A snow bib is similar to a pant except that it provides more coverage and has suspenders of some sort to keep them up. Bibs provide a range of coverage from just barely above the waist to a full chest and back bib. Having more coverage may affect how comfortable the bib feels but will also be that much better at keeping snow out. 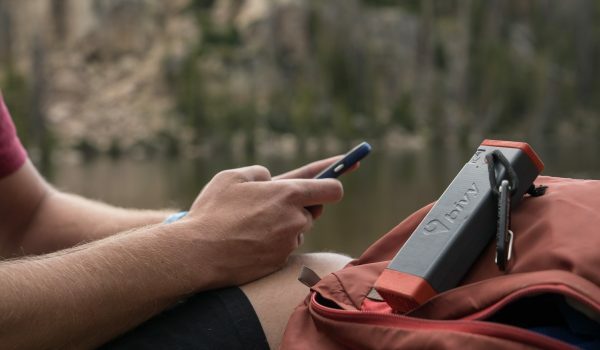 Some brands also use this coverage to add additional pockets which can be a handy spot for things like chapstick, a credit card, or phone that can easily get lost in pant pockets or a jacket. 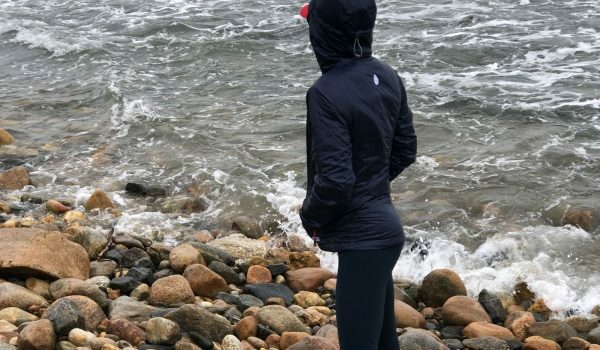 Oftentimes bibs don’t come with any insulation but are instead are a high-quality shell layer that can easily be used with base layers underneath.